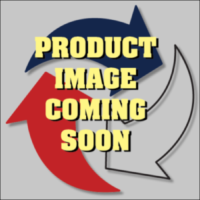 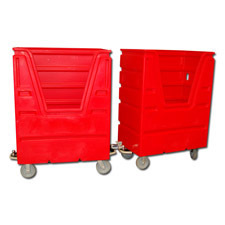 Plastic Custom Bulk Linen Carts | Diversified Plastics, Inc Archive | Diversified Plastics Inc. 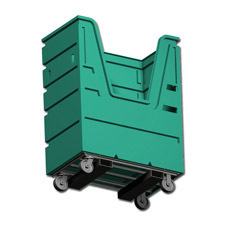 Custom plastic bulk linen cart with hanging bar. 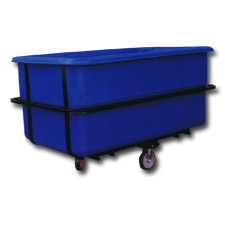 Custom plastic bulk linen cart with towing hitch. 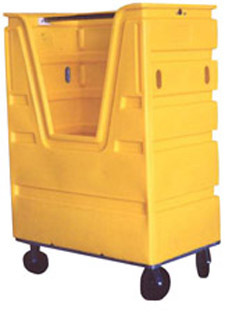 Forkliftable plastic bulk linen cart. 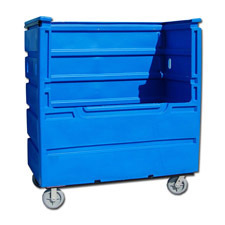 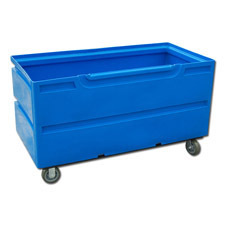 Cutdown custom plastic bulk linen cart for easy access to materials. 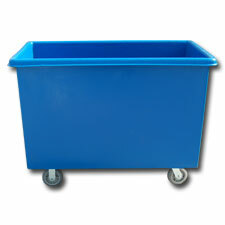 Custom plastic bulk linen cart with extra wide opening for easy access to materials.